Performance Exhaust in Calgary is a fast-growing topic among local car enthusiasts. Everyone wants their car to be unique whether it comes from their one-of-a-kind head-turning aesthetic or from an equally impressive exhaust note. When you start getting into the world of performance exhaust it is a lot more than just grabbing some extra power... you are also granted the ability to separate yourself from the rest of the city by expressing your individual style. The performance exhaust systems of the future are here and they look, sound, and perform incredibly! If you haven't looked into them for a while - or this is your first time - be sure to spend a few moments looking into each of the brands we currently offer to you here at Euroworks! AWE TUNING - AWE Tuning has one vision: To Unlock Performance. From award winning handcrafted performance exhausts to track-tested carbon fiber intakes and performance intercoolers, AWE Tuning innovates, designs, retails and distributes AWE Tuning brand performance products globally through its preferred network of dealers like Euroworks and from its state-of-the-art headquarters outside of Philadelphia, Pennsylvania. Since 1991, AWE Tuning's elite team of researchers, engineers, innovators and drivers have track-tested and introduced premium performance upgrades for some of the finest automobiles in the world. AKRAPOVIC - A pioneer in its field, Akrapovič is widely recognized as a highly innovative materials technology company. The brand is synonymous with the highest level of design, performance enhancement, and the creation of an unmistakable deeply resonant exhaust sound. The company’s products are designed and manufactured for motorcycles and performance cars by a passionate and highly-skilled workforce of over 900 employees using the latest technology, processes and finest materials. FABSPEED MOTORSPORT -For over 20 years, Fabspeed has been engineering and manufacturing the world's finest stainless steel high performance exhaust systems and components, air intake products, ECU tuning, and more, specifically-tailored for high-end sports cars and exotics. From Porsche to McLaren, their expertise is unmatched and it shows in everything that they do. Their dyno-proven performance products provide an exhilarating driving experience and are backed by a Limited Lifetime Warranty. HAMANN TUNING - One of the big names among the refiners of exclusive cars. Equipped with intelligent functionality, convincing technology, and captivating aesthetics, they trigger admiration wherever they appear: on race tracks, streets, or car parks. Worldwide. The successful racing driver Richard Hamann had the passion and talent necessary for a big career in sports. This passion and his sense of the extraordinary were his motivation and inspiration to found the company HAMANN in 1986. Since then, HAMANN has become a brand that enjoys a first-class reputation and ranks among the most prestigious providers when it comes to high performance in tuning. 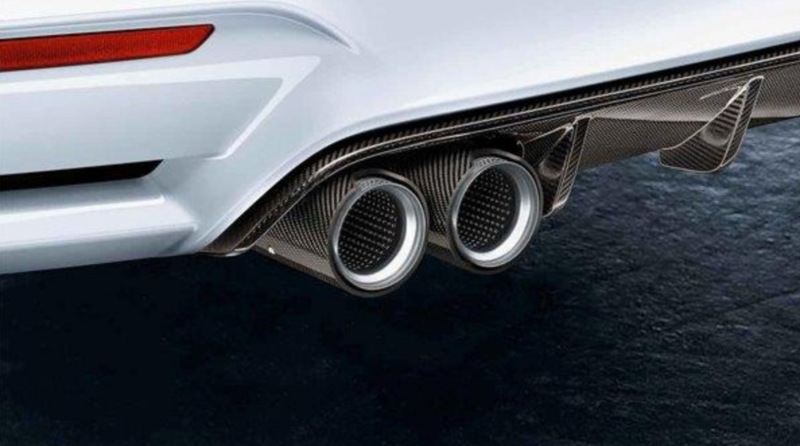 EISENMANN EXHAUST - Each Eisenmann Exhaust Systems GmbH exhaust product combines the latest in technology with handmade, top quality craftsmanship. The result is an exhaust that fascinates the senses with its performance, style and sound. Eisenmann exhausts elevate the driving experience to a whole new level. 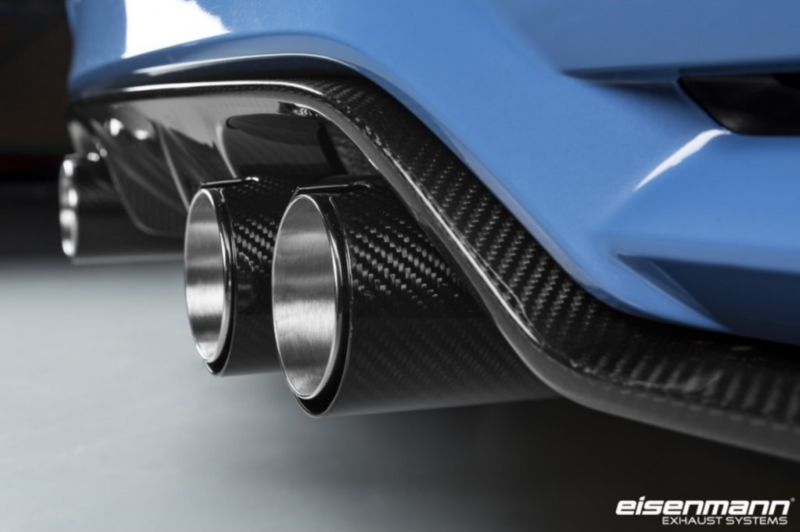 AC SCHNITZER EXHAUST - For 25 years, AC Schnitzer have opened the door to superior vehicle technology from motorsport for committed BMW and MINI drivers. Free from the compromises of mass production, they develop custom components which meet the highest standards of perfection. At AC Schnitzer, this exclusive dimension of dynamic driving pleasure is seamlessly combined with the unrestricted suitability for everyday use provided by series production, ensuring maximum efficiency of resources. BORLA EXHAUST - BORLA® PERFORMANCE INDUSTRIES is the pioneer and leader in the design and manufacture of stainless steel performance exhaust. They began three decades ago as a manufacturer of exhaust systems for such "concours classics" as Rolls-Royce and Ferrari cars and have evolved into the premier manufacturer of today's performance vehicles for the street, off-road, and racing. MILLTEK EXHAUST - More than 33 years of continuous exhaust development and technical expertise are drawn upon to develop the ultimate Milltek Sport range of performance products, offering an ever-expanding comprehensive selection of performance exhausts which build on the successes of key marques like Audi, Volkswagen, Porsche, BMW, and Nissan.